Shop Management: How Long Should It Take to Install a Wheel Hub Assembly? Turnaround times for installation have a big impact on a shop’s throughput. There are a number of factors that influence installation time, making it important to standardize and measure your shop’s installation processes. The efficient installation of wheel hub assemblies allows a shop to achieve high levels of customer satisfaction and maintain profitability. Experience is one of the key factors affecting installation time. For new technicians, turnaround time can be up to two hours. However, that time can be cut in half by experienced technicians, especially if there are no delays in acquiring parts or tools. The condition of the wheel hub assemblies that are being replaced and the type of vehicle are also important variables in the installation time, which can make it difficult to set a single goal for every type of installation performed. In large part, installation times are influenced by the tools and techniques used to perform the process. Using the correct tool for the job, sharing best practices among your technicians and standardizing the installation process are important steps for optimizing turnaround times. You can hold team meetings, document processes and hold process improvement workshops to standardize installation procedures. The more standardized procedures you have, the easier it will be to measure turnaround times and set benchmarks for performance. Given all of the factors that can influence installation turnaround times, measuring the average time needed to install an assembly makes sense. Creating benchmarks around process averages can also help you monitor installation times using process excellence tools, such as control charts. These tools utilize averages to gauge process variability. If you create benchmarks for performance using effective indicators, you’re more likely to see process improvement and enhance your turnaround times. So, How Long Should It Take to Install a Wheel Hub Assembly? 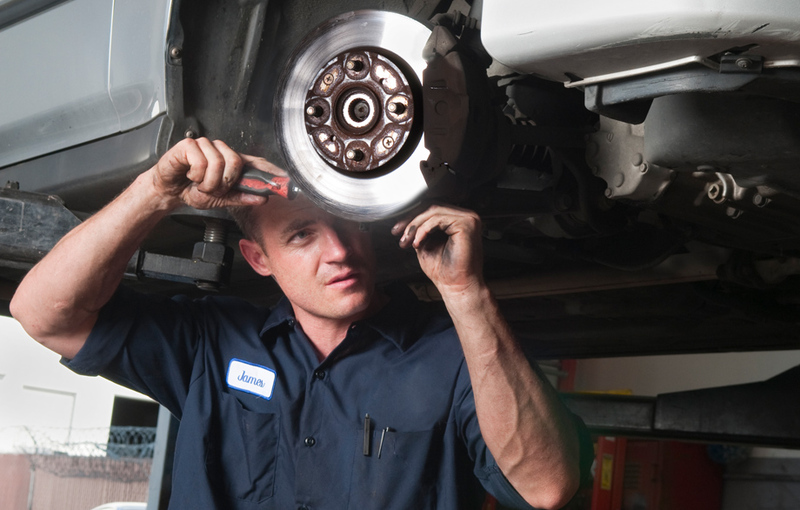 While it is important to install wheel hub assemblies as efficiently and professionally as possible, there are a lot of variables in doing so, so there is no single correct answer to this question. The best answer is that by monitoring and measuring installation times and processes, you can consistently strive to provide efficient installations, keep your turnaround times short, your customers happy and your shop profitable.